The Egg Hunt has started! Last month, Church Hill Big Local delivered a number of fledgeling sunflower plants to Abbeywood and Moon’s Moat First Schools. 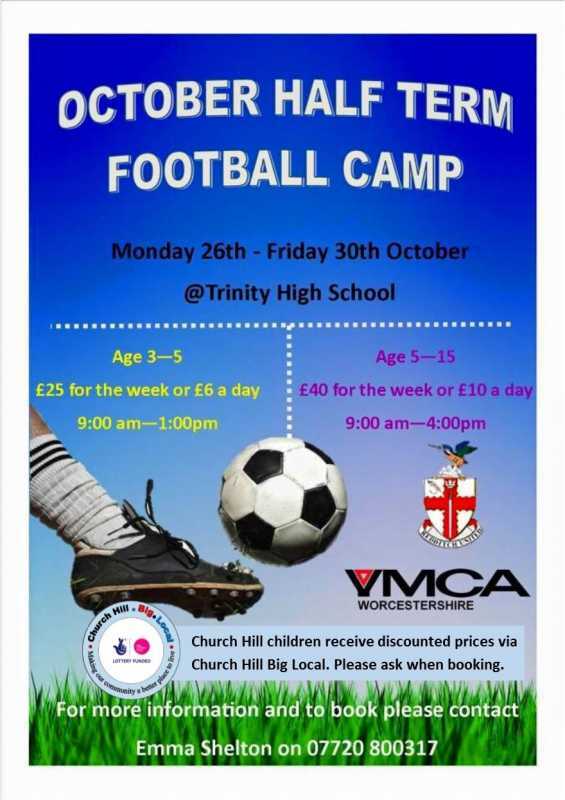 We are gearing up for the summer holidays and will be offering free team activities, games and sport. We held our first Story Telling & Craft event yesterday (3rd December 2016) at St. Andrews Church. 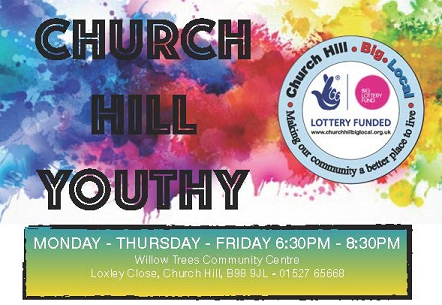 Church Hill children receive discounted prices through Church Hill Big Local – please ask when booking!